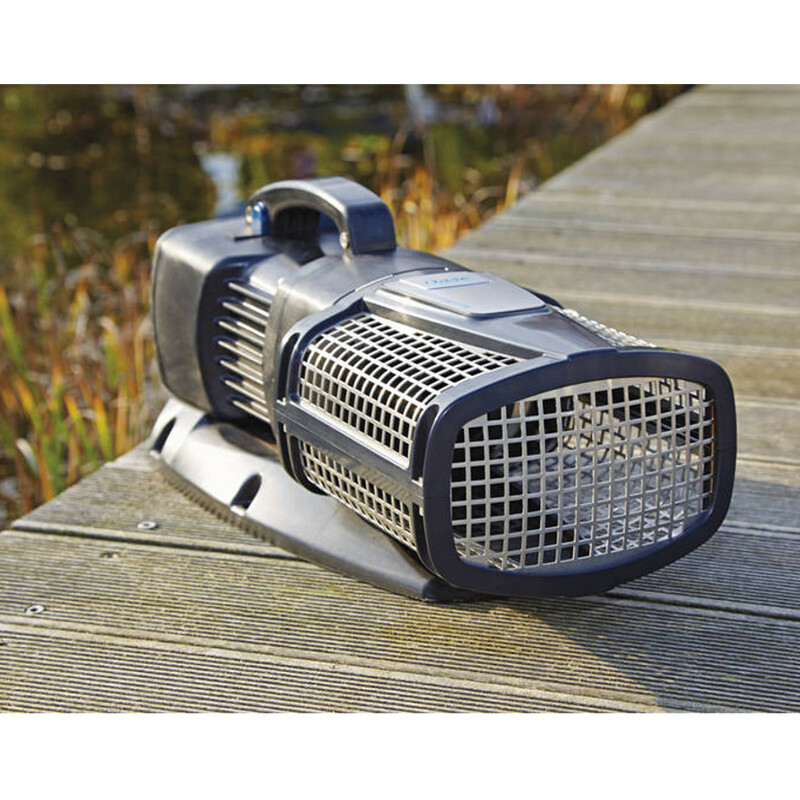 Ideal for demanding filter systems and large ponds. Can be used underwater as well as dry mounted. Seasonal Flow Control included, for intelligent control of flow rate for season changes. 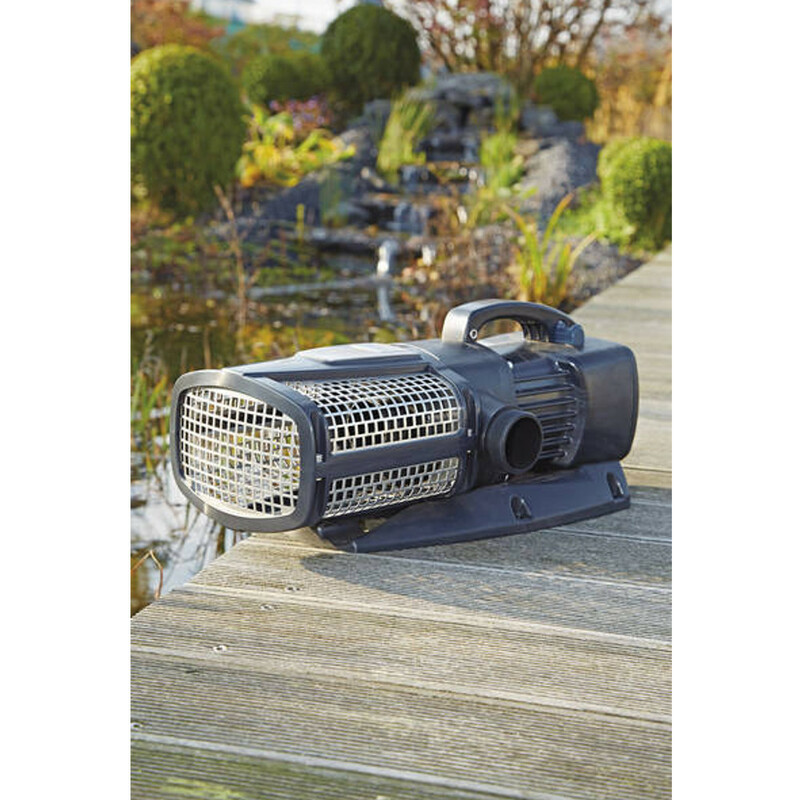 Oase AquaMax Eco Expert 21000 pump, a more energy efficient pond pump from the AquaMax range. 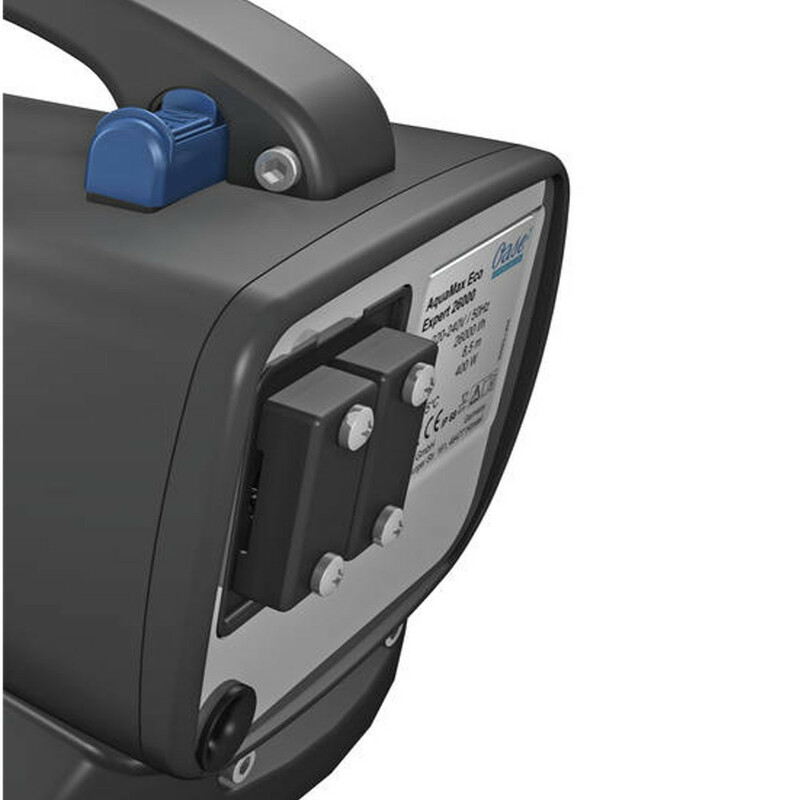 The 21000 is very economical using on 360 Watts of power and this can be further reduced by 30% when the Seasonal Flow Control (SFC) switch is switched on. This intelligent and environmentally conscious system regulates the flow rate depending on seasonal change. The pump is unusually quiet in operation and can be used for set up underwater as well as dry mount. 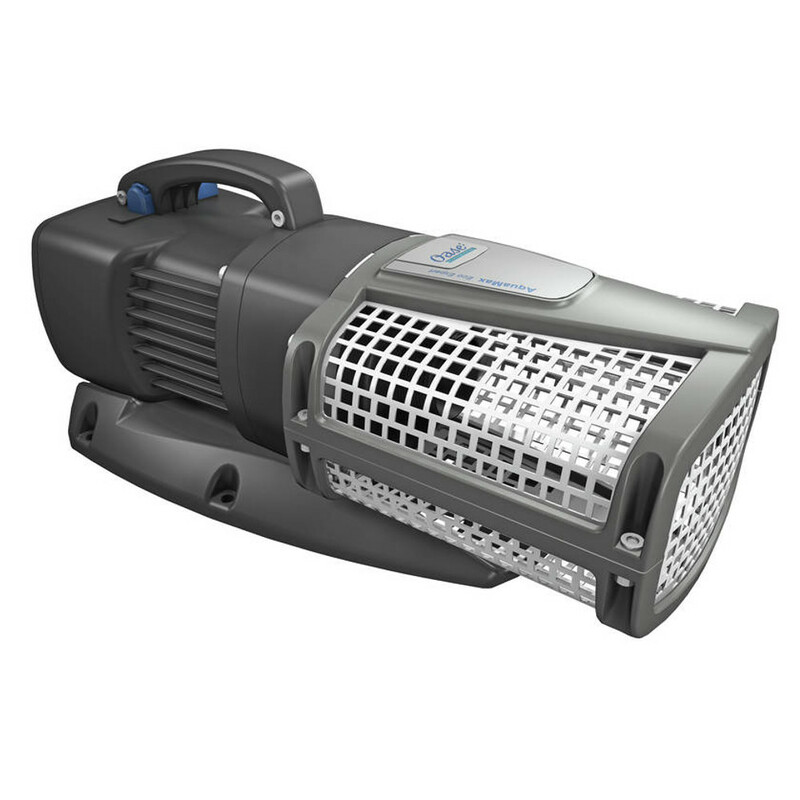 An Environmental Function Control (EFC) will instantly protect against running dry and with the unique patentend frost protection, the pump will not be damaged at temperatures as low as -20C.....making this a reliable and safe pump. 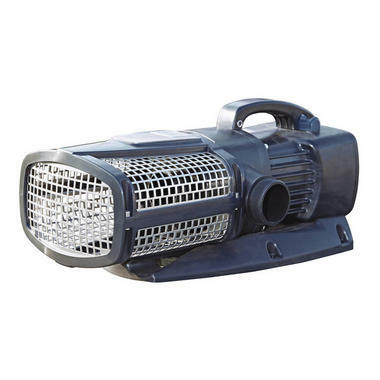 This pump will be delivered within 10 - 14 days from order.